"Where Best Friends Come in All Shapes and Sizes"
Adam's Pet Safari is a full-line independently owned local pet store. We specialize in rare and exotic fish and reptiles. At Pet Safari, we carry many brands of premium and super premium pet foods. We also carry various unique pet gifts and habitat additions. We are your go-to location for the best pet supplies and pet food on the market. Please click on the above tabs for more information. We look forward to assisting you with your pet needs. 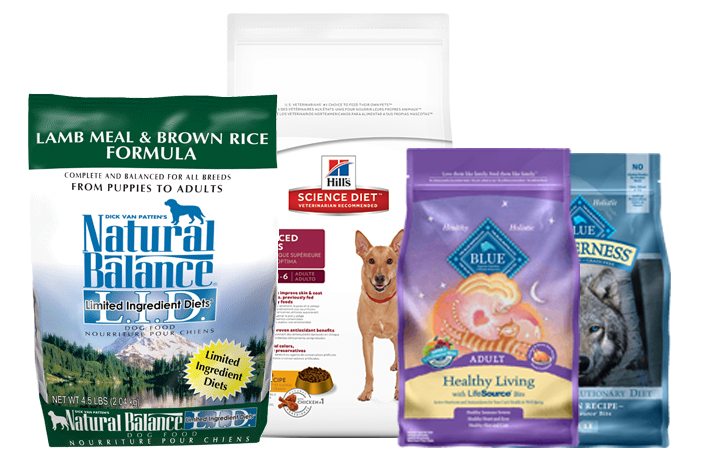 We offer a large variety of premium pet food brands. 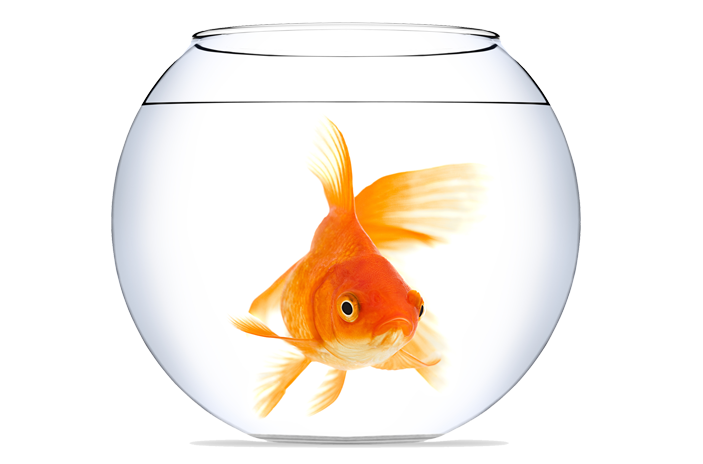 We stock a large variety of freshwater fish and invertebrates. 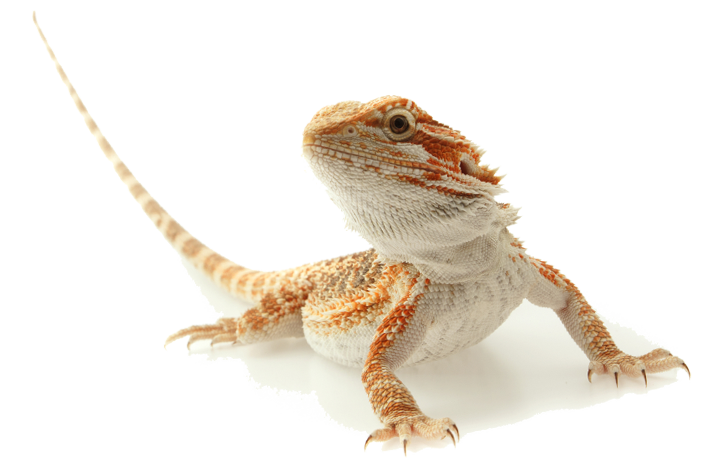 We offer a great selection of hard to find reptiles and supplies. Best selection of fish, reptiles, small mammals, birds and more. See What We're Up to On Facebook! This store is a great find! As a local python, boa and gecko breeder, I'm constantly in Adam's shop to purchase specialty supplies. Adam has also gone out of his way to obtain some hard-to-find geckos for me in the past. He has a really great selection of reptiles that you just don't see in other pet shops. I've bought many reptiles from Adam over the years. I've always been very happy with the help I've received from the knowledge staff and the condition of the animals. My animals from pet safari have been healthy, happy, and made wonderful pets. In a world where big box stores are taking over, Adams pet safari is a real gem. NO BIG BOX BLAH HERE...20 year customer here who travels from the other side of the County to go to The Safari. Don't be tempted by the shiny new Uber Pet Stores with their large space but limited selection. if you know your fish, you will visit Adam's regularly. He imports his own stuff and sells uncommon and good sized animals. I have shopped at Adam's for over a decade and have always been impressed by their dedication to animals. Their staff is well-educated about each species and are super helpful with questions. Their animals have always been healthy and they offer high quality products. I have shopped at Adam’s for over a decade and have always been impressed by their dedication to animals. Their staff is well-educated about each species and are super helpful with questions. Their animals have always been healthy and they offer high quality products. I have been a customer at Adams for more than a decade. 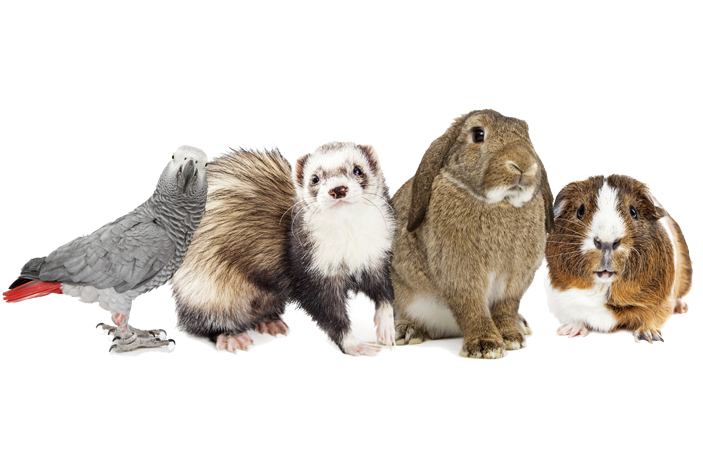 The staff are extremely knowledgeable, with good advice concerning nearly every kind of pet, be it bird, dog, fish or frog. The selection of animals is unparalleled and care is taken to provide those animals with safe and secure living conditions. Best selection of fish, reptiles and supplies around, coupled with friendly and knowledgable staff makes it one of the best mom and pop pet shops around. I've shopped at Adams exclusively for the past 10 years and I always will. Best selection of fish, reptiles and supplies around, coupled with friendly and knowledgable staff makes it one of the best mom and pop pet shops around. I’ve shopped at Adams exclusively for the past 10 years and I always will. This place really surprised me. They had a wide variety of reptiles that many of the big chain pet stores dont have. The employees really knew what they were talking about and answered every single possible question i had. I had a great experience and will continue to give them my business. I am often in search of a new tropical fish store and I was lucky enough to stumble upon Adam's Pet Safari with a pretty large selection of fish! If in the area or in search of a great store, this store should be one you stop by and visit!! I am often in search of a new tropical fish store and I was lucky enough to stumble upon Adam’s Pet Safari with a pretty large selection of fish! If in the area or in search of a great store, this store should be one you stop by and visit!! I am in there often for supplies my customer's pets as well as the families . I have ALWAYS gotten what I need and at times where I can't find anywhere else. The animals fur, fins and scales are always in clean surrounding and in great shape...often you have to ring a bell for service because the staff is always cleaning, feeding and caring for..I have never seen anyone just standing around. The prices are excellent and Adam knows his stuff. Best pet store around. Adam and his staff are knowledgeable and helpful. My husband has been coming here since he was a kid and now we bring our children here. All the pets we have purchased are healthy and Adam always has the best products or will order anything we need! Adam's has been my go-to pet store for over 15 years. I've purchased many fish, a few toads, and tons of high-end dog food for my aging poodle. His prices are better than the chain stores, his animals are healthy and happy, and his taste in music is impeccable. Adam’s has been my go-to pet store for over 15 years. I’ve purchased many fish, a few toads, and tons of high-end dog food for my aging poodle. His prices are better than the chain stores, his animals are healthy and happy, and his taste in music is impeccable.